For all of you late adopters out there — and I’m talking to you, CPAs — the cloud is a pretty big deal. That means you should start paying attention now. Actually, that means you should have started paying attention months ago, but who am I kidding? We’re still trying to convince most CPAs that social media is important. The cloud could take years. 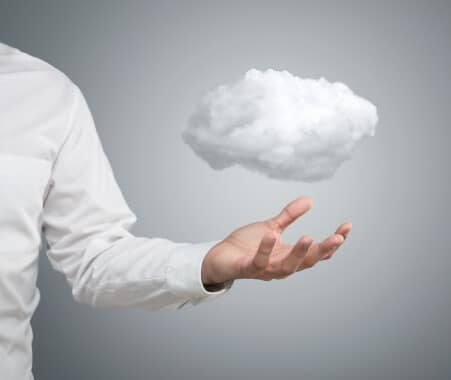 Now tell us: What does the cloud mean for you and your clients?